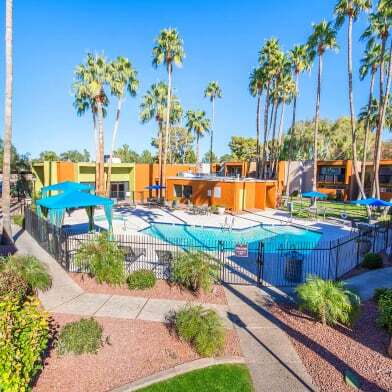 Stunning 2 bedroom 2.5 Bathroom Gated Community Condo in North Phoenix. 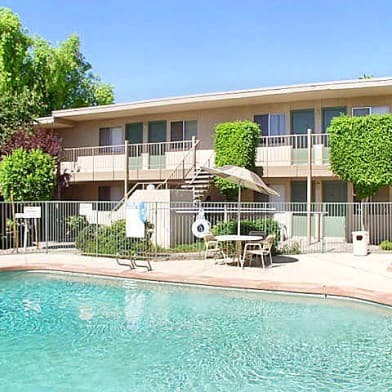 This desirable unit features 2 Master Suits upstairs both of which have walk in closets and separate shower and tubs. 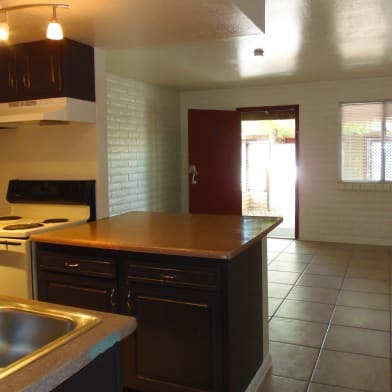 Within minutes from Paradise Valley Community College, Shopping, dining and entertainment, this property will rent fast! 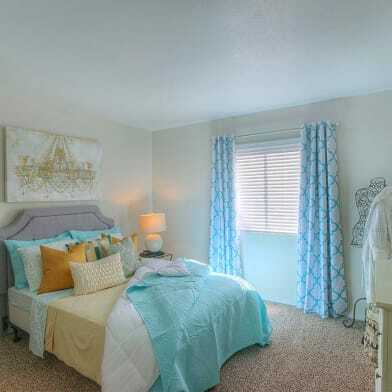 This specific floor plan features a 1 car garage a back patio with sliding Arcadia door and includes a washer and dryer. The entire downstairs is covered in tile and the bedrooms each have carpet. Do not hesitate to schedule a showing today! 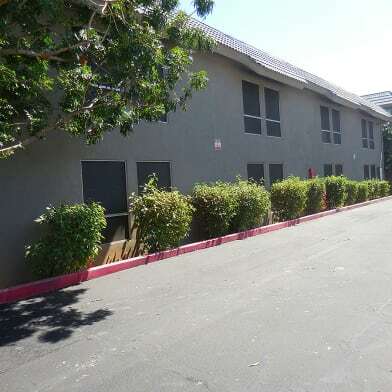 Have a question for 18250 N 32nd St Unit 1044?